Nicholas as a tailor by trade. He most like did other work to make ends meet. His first house was between Abraham Perkins Sr. and Isaac Godfrey. It included 3 acres. He must have bought a second house in Hampton as he recorded the sale of it in 1671 after his removal to Exeter. This house was bought from Thomas Webster. Nicholas was first recorded in Exeter on 30 August 1671. His property was mentioned in a town meeting in which they banned folks from stacking logs on the meeting house hill and then roll them down the hill to the river below. His home must have been nearby. The New Hampshire towns were on the frontier. Trouble frequently flared between the town inhabitants and the Native Americans. In 1695 the town was tasked with manning its garrison. Each man had to spend approximately one month in defense of the town. Nicholas was no exception, his 'tour of duty' was from 31 August to 28 September 1696. The last Indian raid occurred in 1723. Jonathan Norris, b. March 5, 1673; res. Stratham, N.H.
James Norris, b. Nov 16, 1680, d. fate unknown, received a land grant in 1698 that was given to someone else in 1730, in a 1714 land deed, Moses was to give his brother James a share if "he returned." Was he taken by Indians? It is not known when Nicholas or Sarah died. We do know that Sarah died first as Nicholas remarried. His second wife was Mary Jones who outlived him. He seems to have outlived at least 5 of his children. Dow, Joseph, 1807-1889. 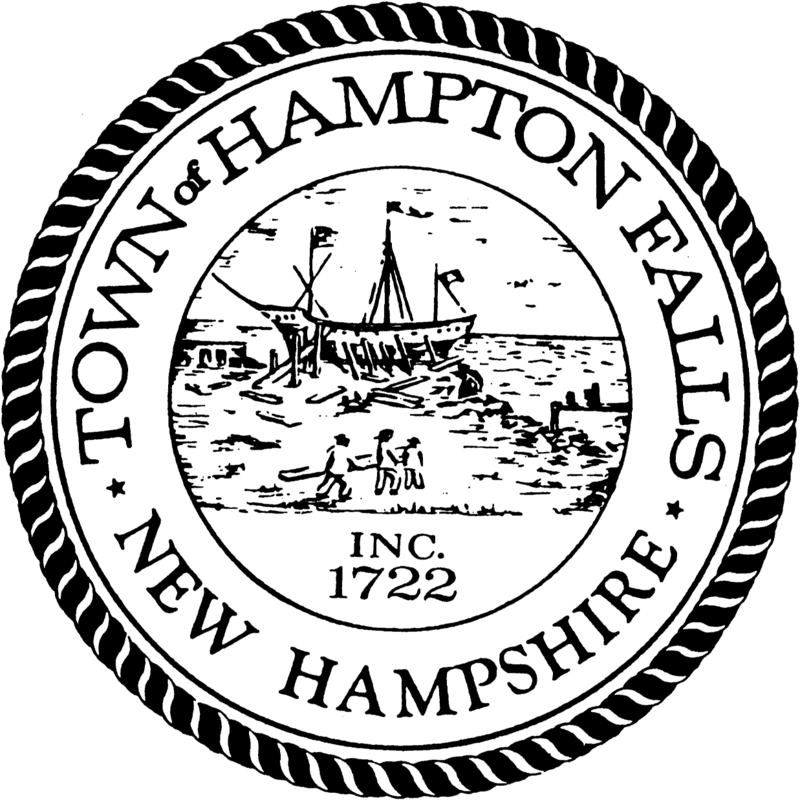 History of the Town of Hampton, New Hampshire: From Its Settlement In 1638, to the Autumn of 1892 Vol 2. (Salem, Mass. : Printed by the Salem press publishing and printing co., 1893) 881. Noyes, Sybil. Genealogical Dictionary of Maine And New Hampshire. (Baltimore: Genealogical Pub. Co., 1972) 513. Torry, Clarence A. New England Marriages Prior to 1700. Baltimore, MD, USA: Genealogical Publishing Co., 2004. Noyes, Libbey, Davis, GDMNH, 513. Bell, Charles Henry, 1823-1893. 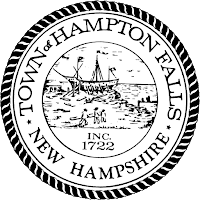 History of the Town of Exeter, New Hampshire. Bowie, Md. : Heritage Books, 1990.